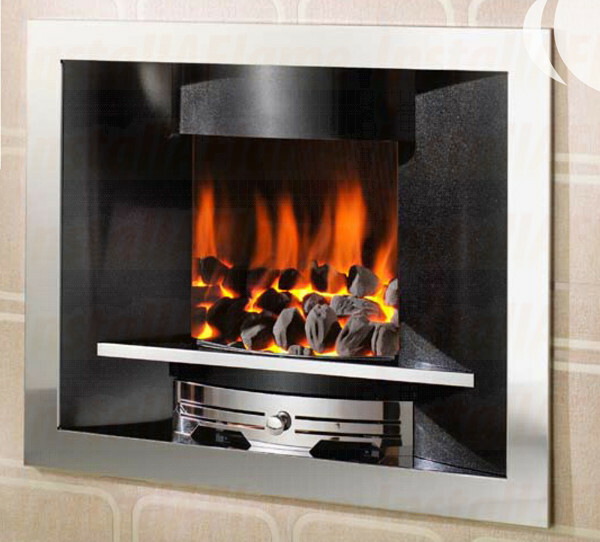 Flue Type: Class 1 & Class 2. 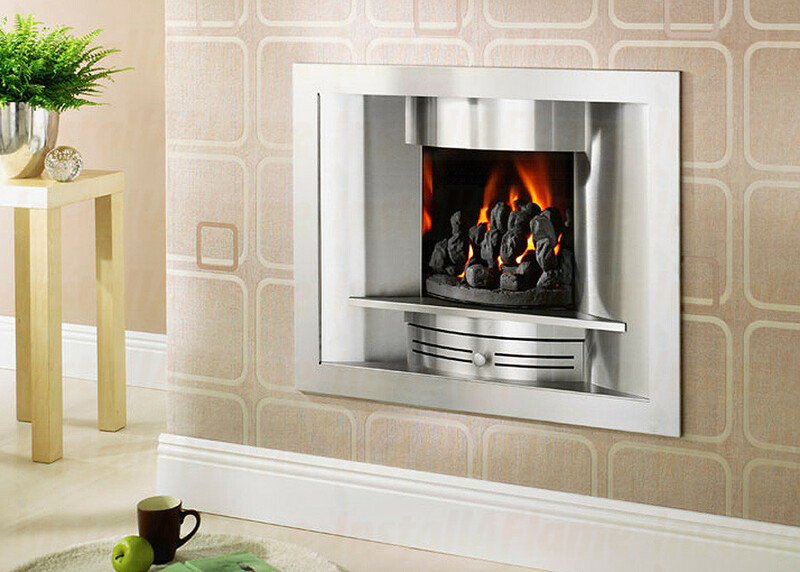 This Inset Fire is beautifully designed and benefits from the immense heat of the Gem Fire. 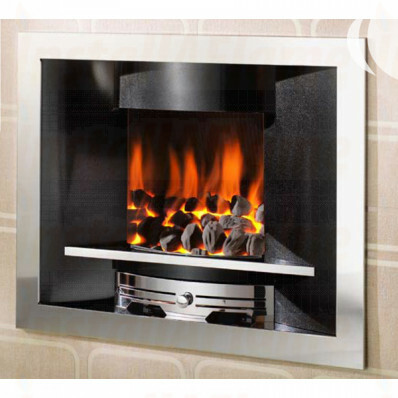 Inset hole in the wall is beautifully designed shown with Gem fire, also incorporates Crystalfires Ruby fire if required. 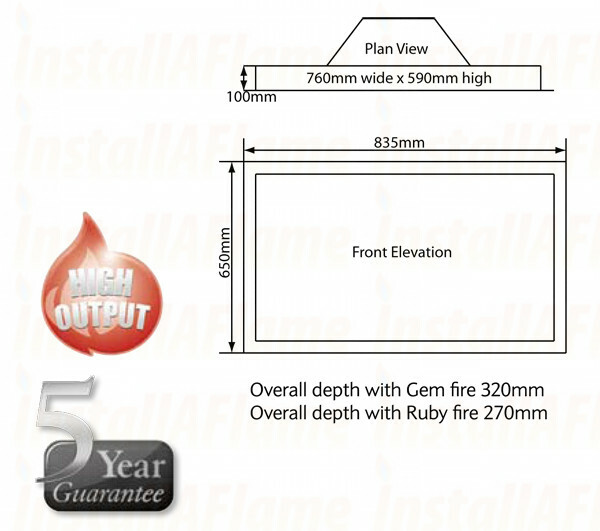 Class: 1 or 2 optional 5" or 7" hood available.